(JTA) — Trying to understand the upcoming Israeli elections can get confusing. 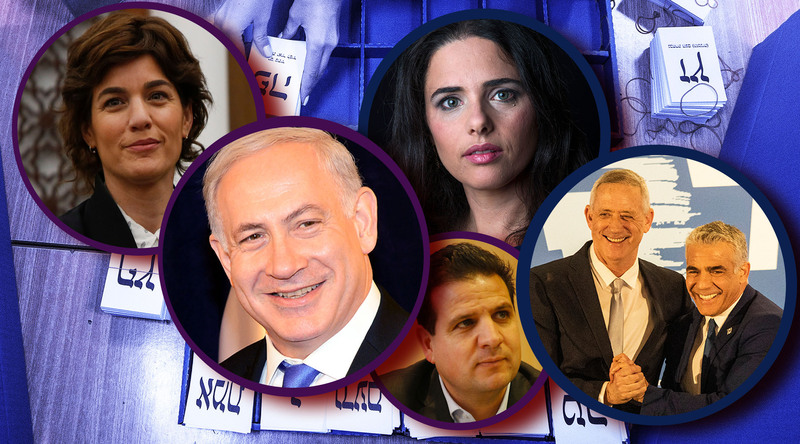 The following guide, broken into topical sections, breaks down how Israel’s government is constructed, why Israelis are going to the polls on April 9 and who the major players are in the campaign to govern the Jewish state. Click on some of the links directly below as a shortcut, or scroll through for a complete primer. Why are there elections in April? Can Netanyahu withstand his big corruption scandals? Israel’s election is a free for all: Instead of two major parties, there’s a whopping total of 40 parties competing at the ballot box. Israelis vote for parties, not individual candidates (the candidates are chosen by the parties, some through primaries). The more votes a party gets, the more seats it has in Israel’s 120-seat parliament, the Knesset. A government is formed by a coalition of like-minded parties that captures more than 60 seats. 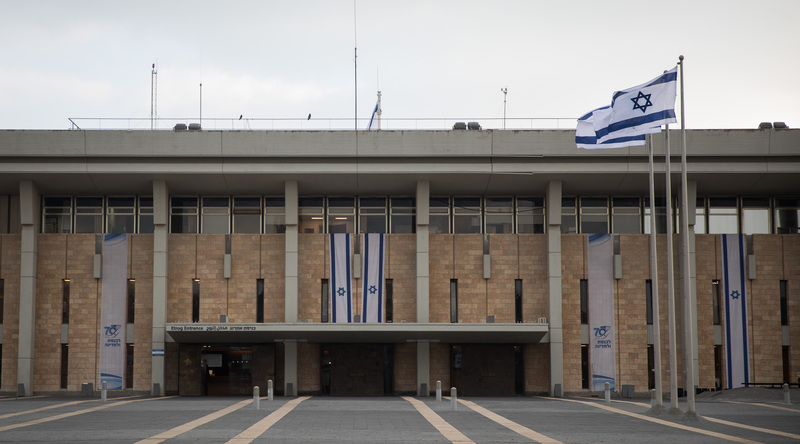 More than a dozen parties could make the next Knesset. Here’s a short description of each of them. Likud, Israel’s right-wing flagship, and Netanyahu’s party, opposes a Palestinian state, supports settlements and encourages privatization in the economy — but its main selling point is the longtime prime minister, who is seeking his fifth term. The New Right is kind of like Likud on steroids: Led by the prominent figures Naftali Bennett and Ayelet Shaked, the party staunchly opposes Palestinian statehood and supports settlement growth, and features a very hawkish defense policy — what its platform calls an “iron fist” against Israel’s enemies. Zehut is an unusual mix: libertarian — and in favor of marijuana legalization — but strongly against Palestinian statehood and Arab-Israeli equality. United Torah Judaism is the Ashkenazi haredi party — the guys (they’re all guys) who support Orthodox control of Israel’s religious life, oppose mandatory army service for their followers and speak Yiddish. 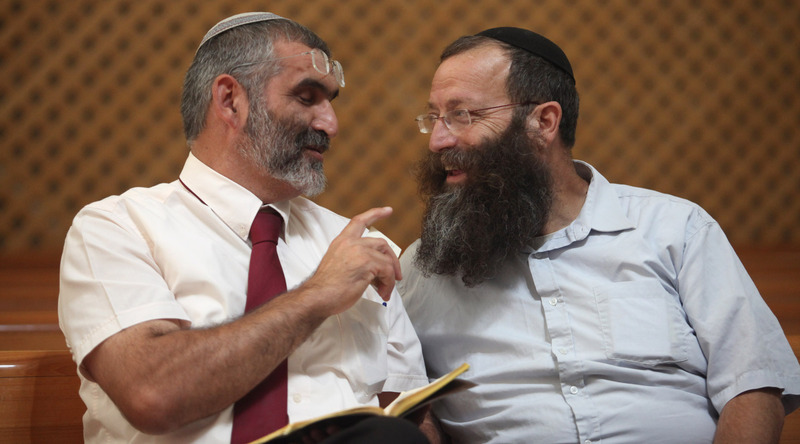 Shas is the Sephardi haredi party — the guys (again, all guys) who stand for religious traditionalism as well as the rights of Israel’s Mizrahi (Middle Eastern and North African) Jewish population. First, it’s important to understand how Israel’s government works. In broad strokes, the government operates under a proportional representation system, and elections are held every four years (unless they are called earlier, which they almost always are — see below for more on why). There are 120 seats in the parliament, or Knesset. To gain a seat, a party needs to win at least 3.25 percent of the vote. Whoever wins at least 61 seats controls the government. Well, no — because no party has ever won the necessary 61 seats. That means the party with the most votes has to form coalitions with other smaller parties to reach the threshold. 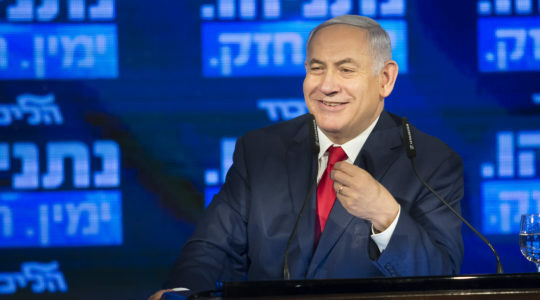 In the last elections, held in March 2015, the Netanyahu-led Likud won 30 seats and formed a coalition with smaller right-wing and religious parties (Jewish Home, United Torah Judaism, Kulanu and Shas, with Israel Beiteinu joining a year later). If the coalition were to fall apart — a minister leaving the government, for example — Netanyahu would lose his coalition, lose control of the government and have to call new elections. That is almost exactly what happened last November: Israel Beiteinu left the coalition when Avigdor Liberman resigned, disgusted by a cease-fire with Gaza militants. Netanyahu was left with 61 seats – an ultra-slim majority that doesn’t allow for easy legislating. If just one small faction of his coalition disagrees with a bill, it’s dead in the water. Sure enough, coalition disagreements over a bill to draft haredi Orthodox men into the military caused the party heads to call for new elections in December. 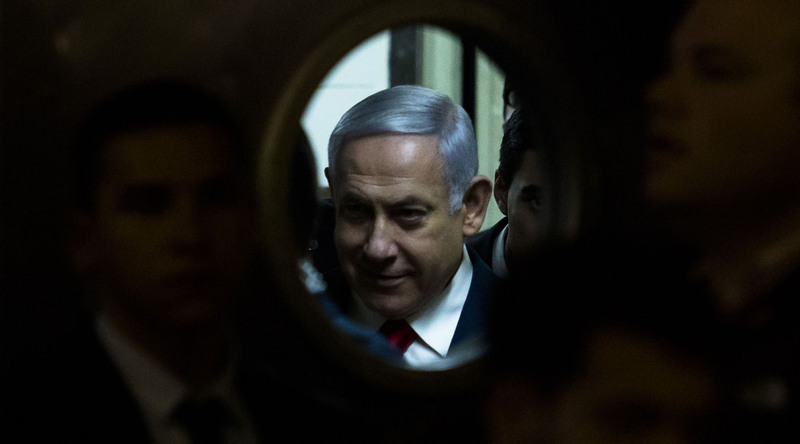 However, many believe the timing of the elections has more to do with Netanyahu’s legal troubles, which led to his indictment on corruption charges at the end of February. A victory, pundits surmised, would give Netanyahu leverage in fending off the charges. Data collected by the Israel Policy Forum from the latest polls, shown here for March 13, showed the Blue and White party leading Likud ahead of the April 9 elections. Each dot represents a seat in the 120-seat Knesset. No party can form a majority ruling coalition, however, without forming partnerships with other smaller parties. 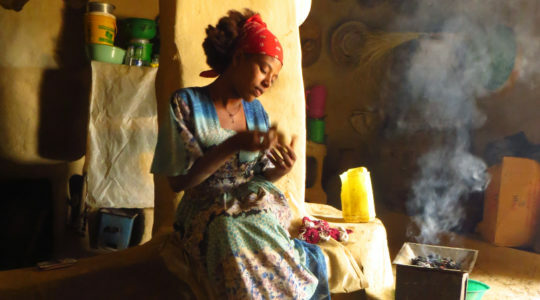 For updates, see IPF’s site. Netanyahu is the first sitting prime minister to be indicted on criminal charges – but that doesn’t mean he won’t be re-elected in April. Netanyahu allegedly attempted to improve his press coverage through illegal dealmaking on multiple occasions and is accused of receiving $200,000 in illegal bribes of Cuban cigars and champagne. On Feb. 28, Attorney General Avichai Mandelblit made the decision to indict Netanyahu in three separate corruption cases. But under Israeli law, a hearing must precede the formal filing of charges. This hearing won’t be held before the elections — look for it in July. Netanyahu’s situation is not quite unprecedented: In 2008, his predecessor, Ehud Olmert, resigned before he was formally indicted on bribery charges. Olmert eventually was convicted and served 16 months of a 27-month sentence. But unlike Olmert, Netanyahu will not step down and remains defiant. “[The left has] mounted a thuggish, incessant campaign of pressure – I’d say almost inhuman – on the attorney general,” Netanyahu said the day the indictment was issued. Netanyahu served a term in the 1990s and has served continuously as prime minister for the past decade. 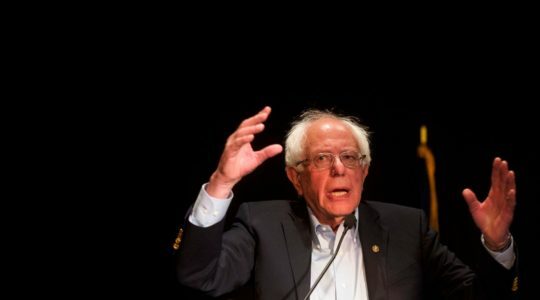 He remains popular among voters — or at least more tolerable than his rivals. Some polls have shown Blue and White inching up and even surpassing him, although the coalition math still favors the right. Netanyahu’s base has remained loyal throughout the scandals. They see him as an effective captain of Israel’s ship in a turbulent region. Netanyahu’s current administration has spanned the Great Recession, the Arab Spring, the Syrian Civil War and two conflicts with Hamas in Gaza — not to mention two American presidents. Through it all, his supporters say, he has kept Israel stable, thriving economically and as safe as possible. Even if Netanyahu is re-elected and formally indicted, there is likely no legal requirement that he step down from office — though not leaving would certainly be an eyebrow-raising choice. In February, Netanyahu helped broker a pact between an extreme right-wing party, Jewish Power, or Otzma Yehudit, and the more moderate right-wing Jewish Home. By combining forces, the parties would have a better shot at winning Knesset seats than making it on their own. According to a politically diverse range of critics, Netanyahu is effectively legitimizing the ideology of a man named Meir Kahane. The late Kahane, an American extremist rabbi, is known for his legacy of violence and spreading hate in both Israel and America. Although he was assassinated in 1990 in New York, Kahane’s racist legacy lives on in Israel through groups such as Jewish Power and their followers (known as Kahanists). Jewish Power is a descendant of Kahane’s Kach party, which was outlawed in 1988, when Kahane himself was up for re-election (he served one term in the Knesset). Kahane’s followers have perpetrated acts of terror in his name — most infamously the American-born Baruch Goldstein, a doctor who murdered 29 Muslim worshippers at the Cave of the Patriarchs in 1994 before survivors killed him. He’s buried in the Meir Kahane Memorial Park in the West Bank settlement of Kiryat Arba. While some of Kahane’s ideas have moved to the mainstream Israeli right (he was one of the first to discuss the idea of a “demographic time bomb”), he is still undeniably considered an extremist figure. Netanyahu and his defenders say the deal he brokered was about political expedience, not ideology, and Jewish Power is unlikely to get a foothold in the Knesset. Netanyahu has also accused critics of the deal of hypocrisy, saying they didn’t speak up when left-wing governments partnered with “extreme Islamists” from various parts of the Israeli Arab sector. The party that founded the State of Israel and governed it for three straight decades is now, to put it bluntly, weak sauce. 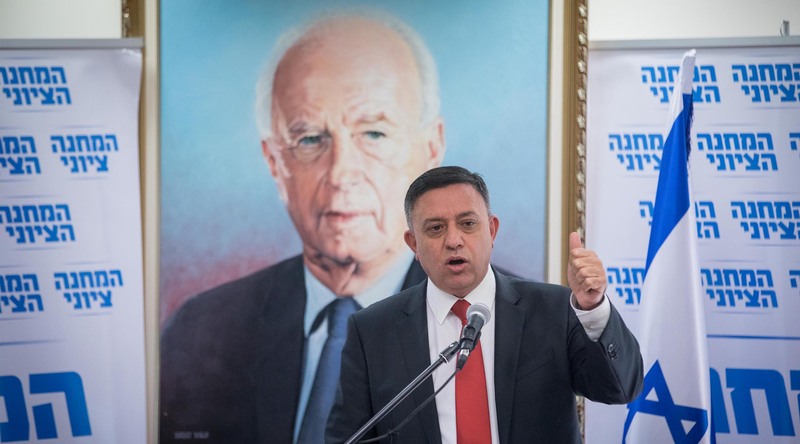 Labor, the party of many Israeli political legends — think David Ben-Gurion, Golda Meir and Yitzhak Rabin — is expected to finish third or fourth in the election. 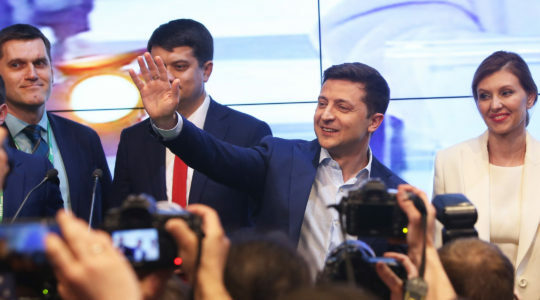 It hasn’t won an election in two decades, and now it has been supplanted as the main opposition party by Blue and White. Its best hope is to be a junior coalition partner in the next government. So what happened? Labor used to be almost synonymous with Israel: It stood for social democracy, kibbutzim, a strong defense posture and negotiations with the Palestinians. In 1999, it was riding high; Party leader Ehud Barak had defeated Netanyahu in the election, and was pushing toward a peace treaty with the Palestinians. But negotiations failed and the second intifada began — an unprecedented wave of terror attacks in Israel that led to a clampdown on Palestinians in the West Bank. Not too long ago, the choice in Israel was between Likud on the right and Labor on the left. But now Labor is hardly even part of the conversation. 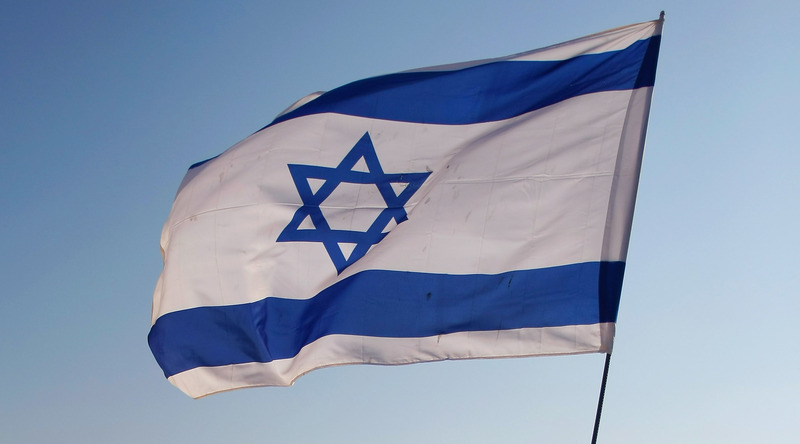 Israel’s Arab minority has the right to vote, but those votes usually don’t mean much. 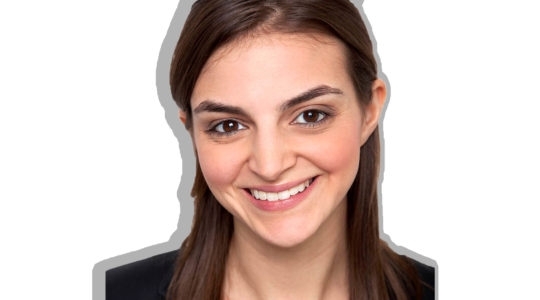 Arab-Israeli parties — there have been several over the years — never sit in Israeli governing coalitions and usually are at odds with both the Israeli Jewish left and right. This year, that split may grow wider while Arab-Israeli representation in Knesset could shrink. 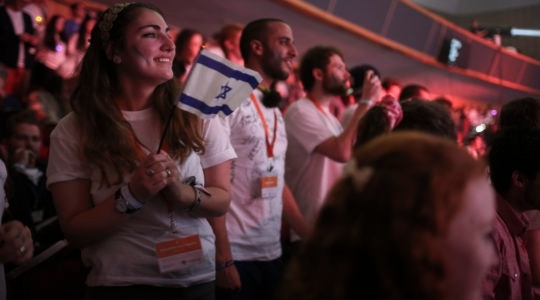 For the elections in 2015, the four Arab-Israeli parties united in a coalition called the Joint List and became Israel’s third largest party, as well as a symbol of opposition to the right-wing government. Netanyahu’s fears of Arab political power culminated in an infamous Election Day video warning of “Arabs streaming in droves to the ballot box” (where as citizens they have the right to vote). Despite its size, the Joint List could not block legislation that it hated, including the Nation-State Law, which defined Israel as a Jewish state and reserved the right of national self-determination in Israel to Jews. And now it has split. 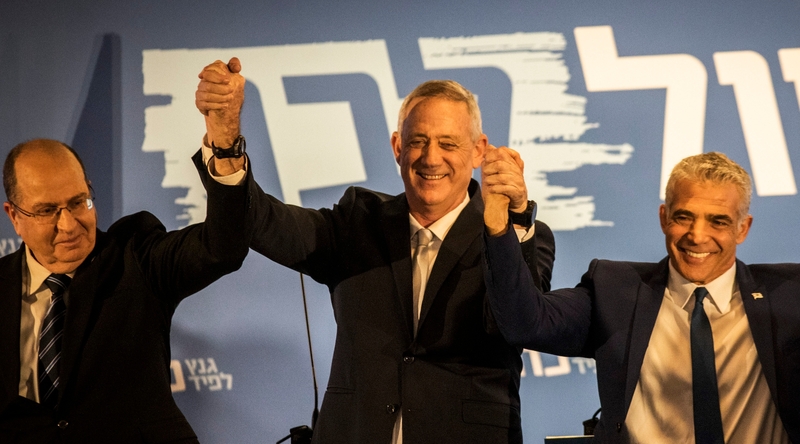 The four parties are running as two competing factions: The religious Raam with the secular-nationalist Balad, and the Arab-Jewish leftist Hadash with the comparatively moderate Taal. The schism, a result of political infighting, could lead the parties to lose a couple seats collectively. Parties across Israel’s spectrum have long refused to join coalitions with Arab-Israeli political parties. Politicians usually frame this refusal around the Arab-Israeli parties’ opposition to Zionism and Israel’s Jewish character — they are fundamental to the platforms of the major Jewish parties. Arab-Israeli parties have never been part of an Israeli government. 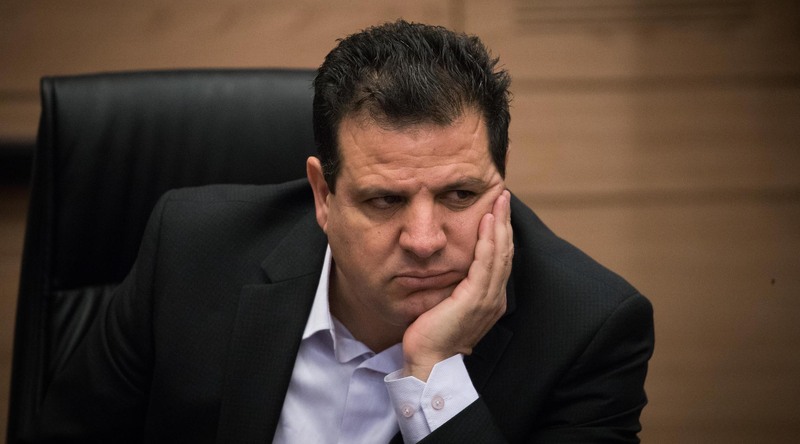 Aman Odeh, the leader of the Joint List and currently of Hadash, wrote in a New York Times op-ed that the time has come for Israel’s left to include Arab-Israeli parties in the coalition. It was only a matter of time: The “fake news” epidemic has reached Israel. For example, after Avigdor Liberman resigned as defense minister in November, a Twitter account later deemed to be dubious began sending Israeli journalists links to news stories accusing Liberman of being a Russian spy. They were fake. Israel’s Foreign Ministry was aware of the possibility of the spread of fake news even earlier than Liberman’s resignation. In November, it warned journalists that people or countries with bad intentions were trying to spread fake news. 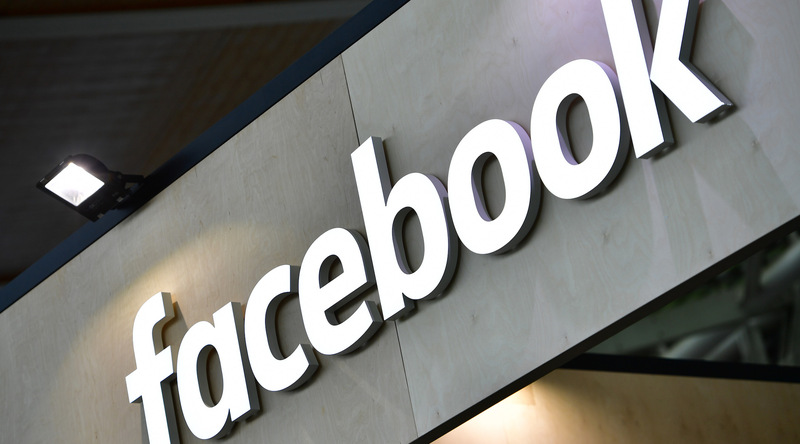 Late last month, the Central Elections Committee chairman, Supreme Court Justice Hanan Melcer, announced a ban on anonymous election ads on social media and in all other media. 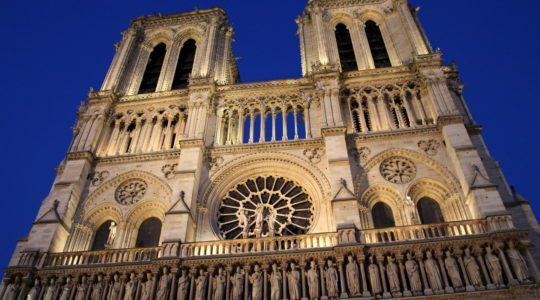 It went into effect on March 1. 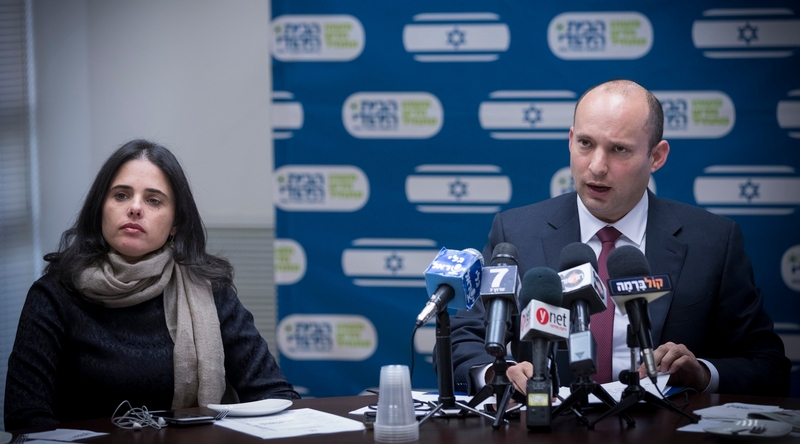 In December, Israeli government ministers Naftali Bennett and Ayelet Shaked broke away from the Jewish Home party that Bennett headed to form a new right-wing party. 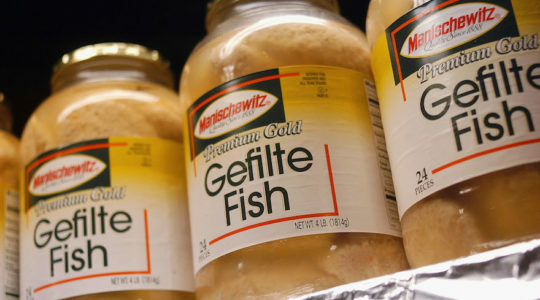 They said they were not doing it to hurt Jewish Home, but rather to benefit the larger right-wing bloc. Bennett is religious and serves as education minister; Shaked is secular and serves as justice minister. 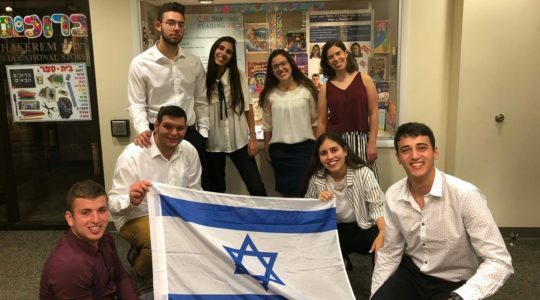 They describe the New Right party as a home for Israelis who are right wing, but do not necessarily buy into the religious political agenda of Jewish Home.